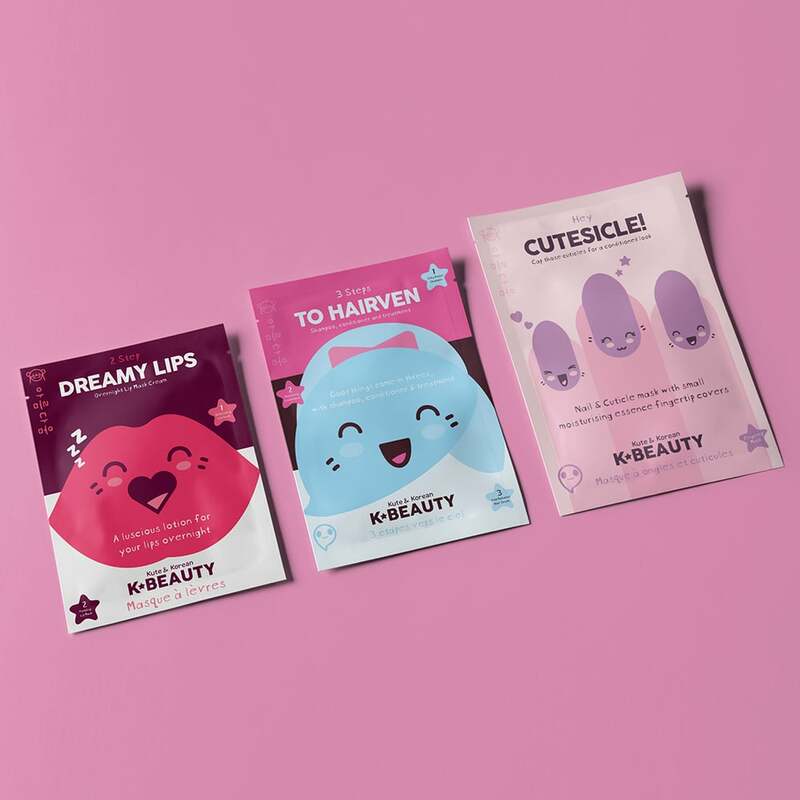 K Pop Packaging design, Korean inspired packaging for K Beauty for Primark. 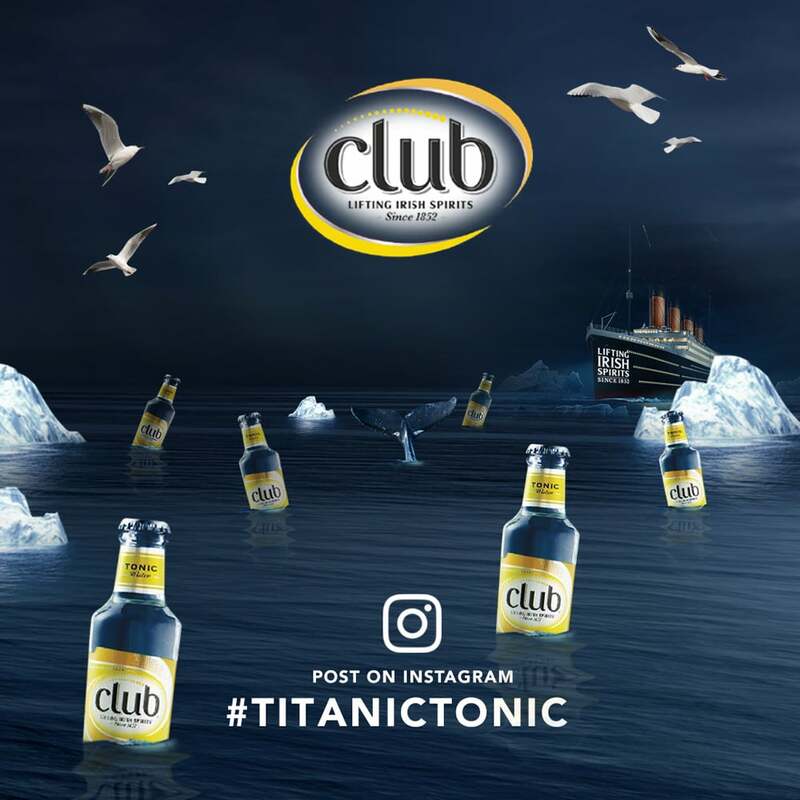 Titanic Tonic digital design campaign for Club Tonic. Editorial design for Essex University Alumni magazine. 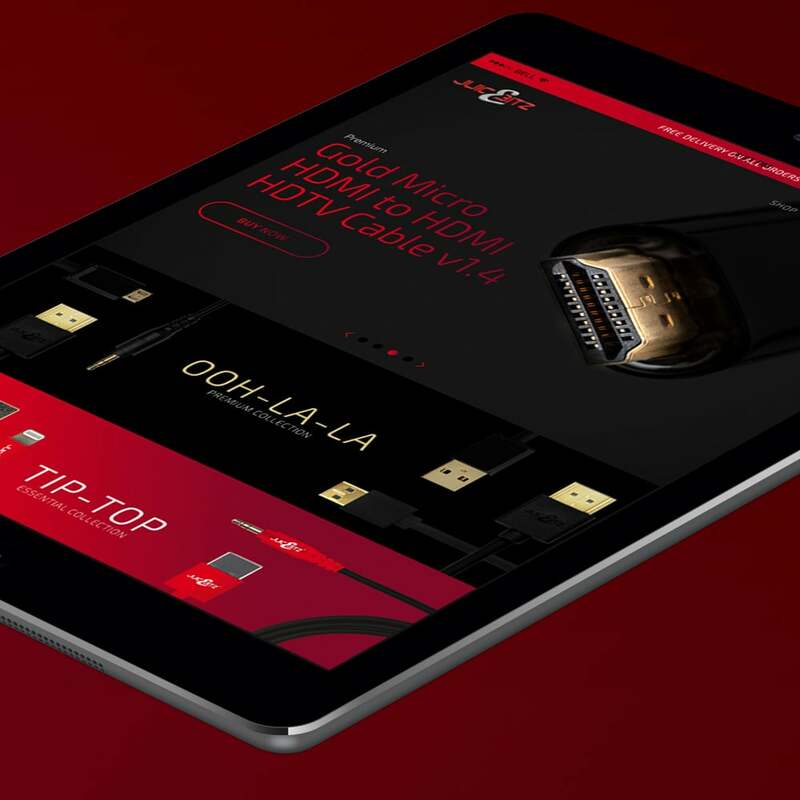 Brand design for High On Heels artist ensemble. 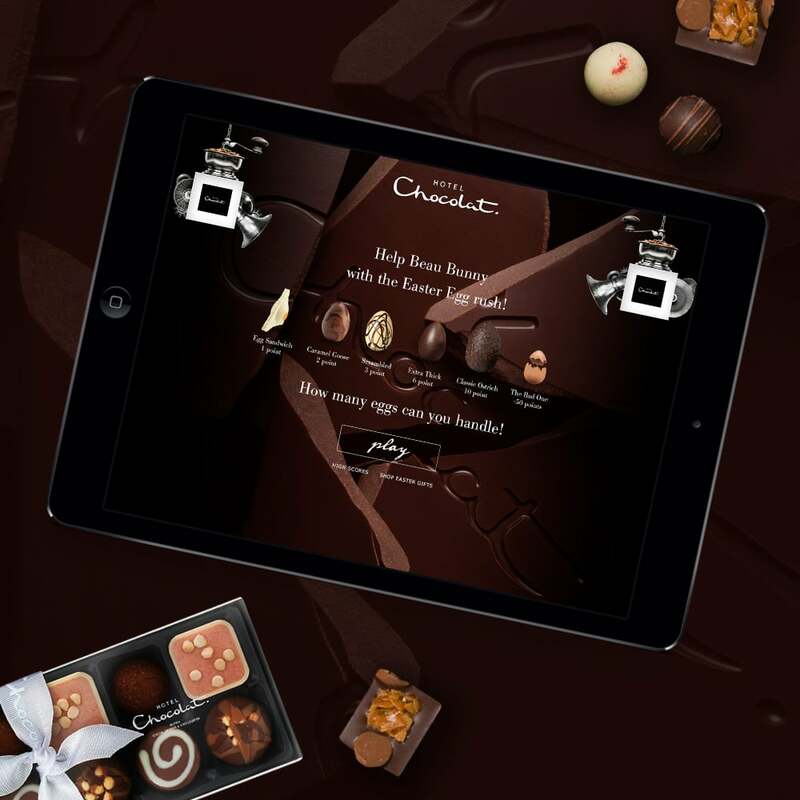 See more brand design work. 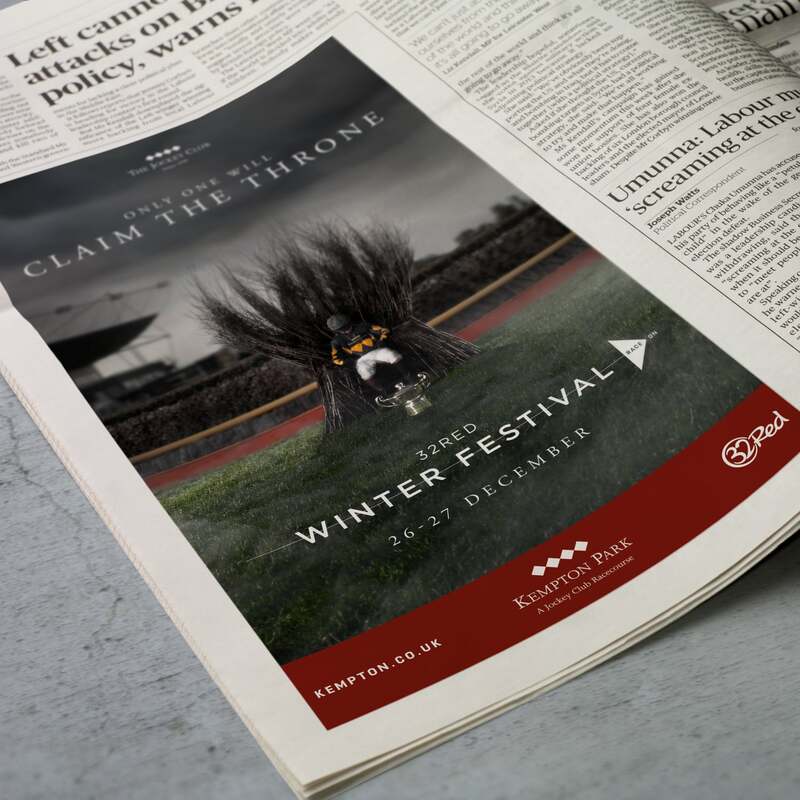 New advertising campaign for The Jockey Club promoting the 32Red Winter Festival at Kempton Racecourse. 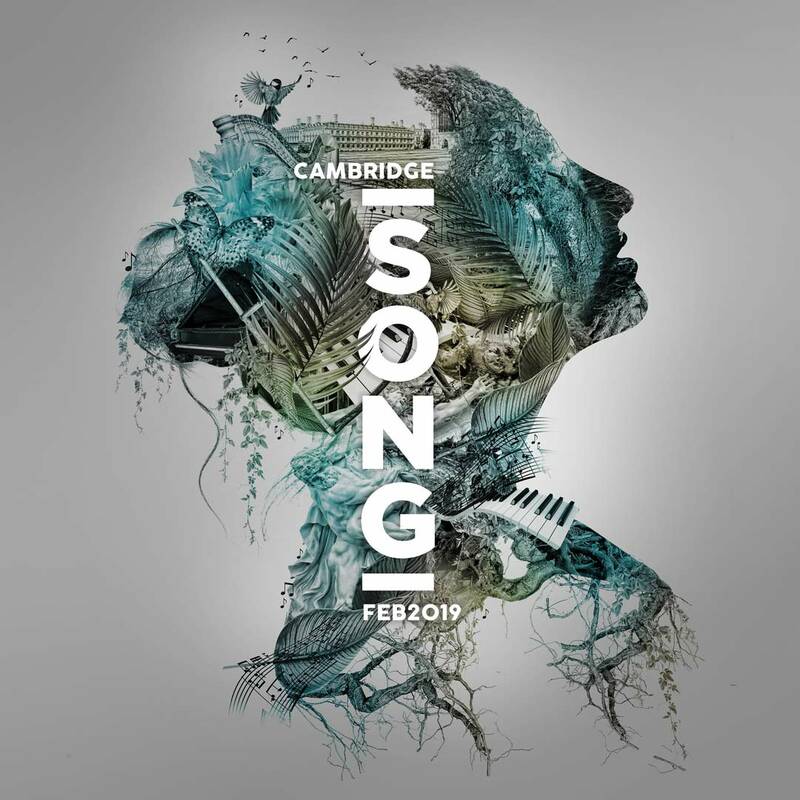 See more Jockey Club work here. 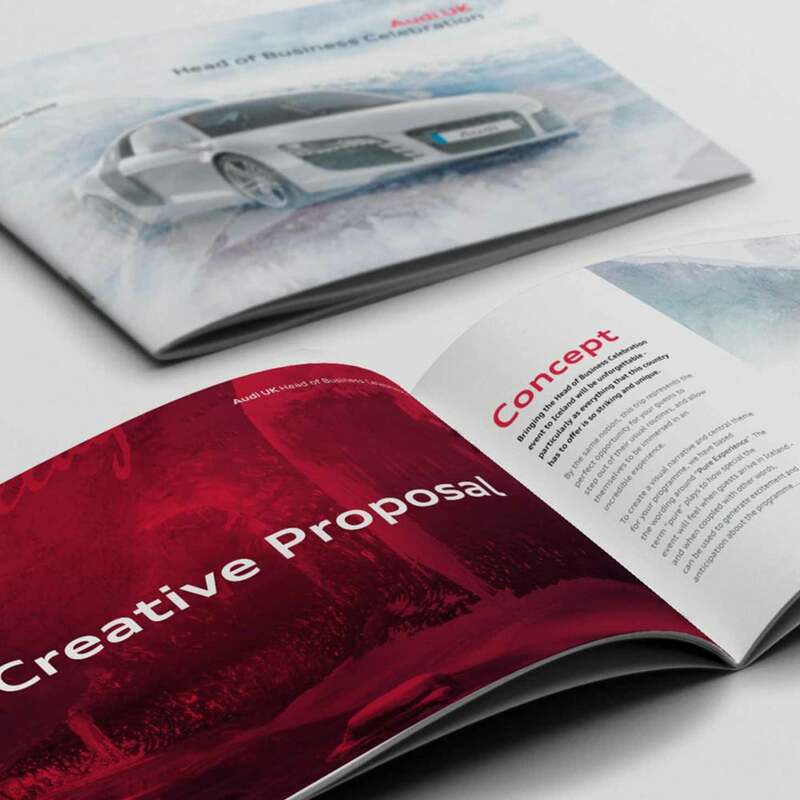 Brochure design for Audi UK's Head of Business celebration conference. 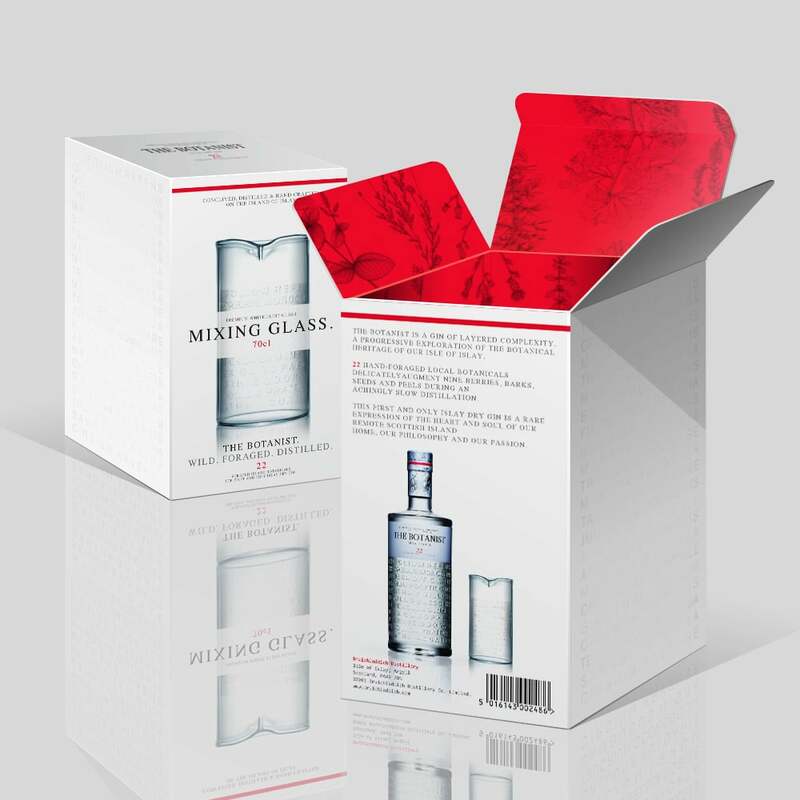 Packaging design for Botanist specialist Gin mixing glasses. 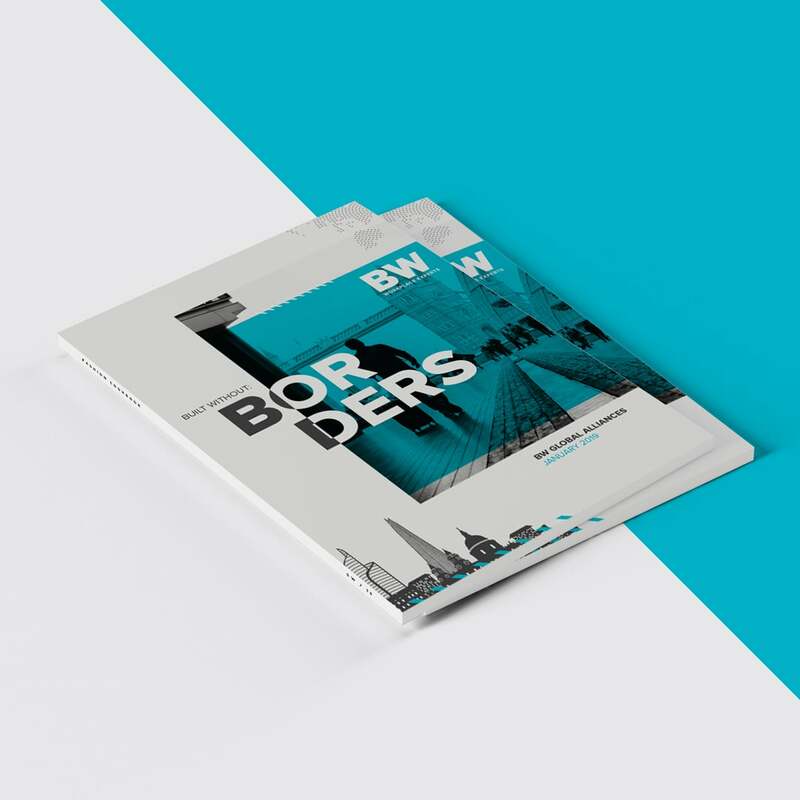 Brochure Design London for BW Workplace Experts. 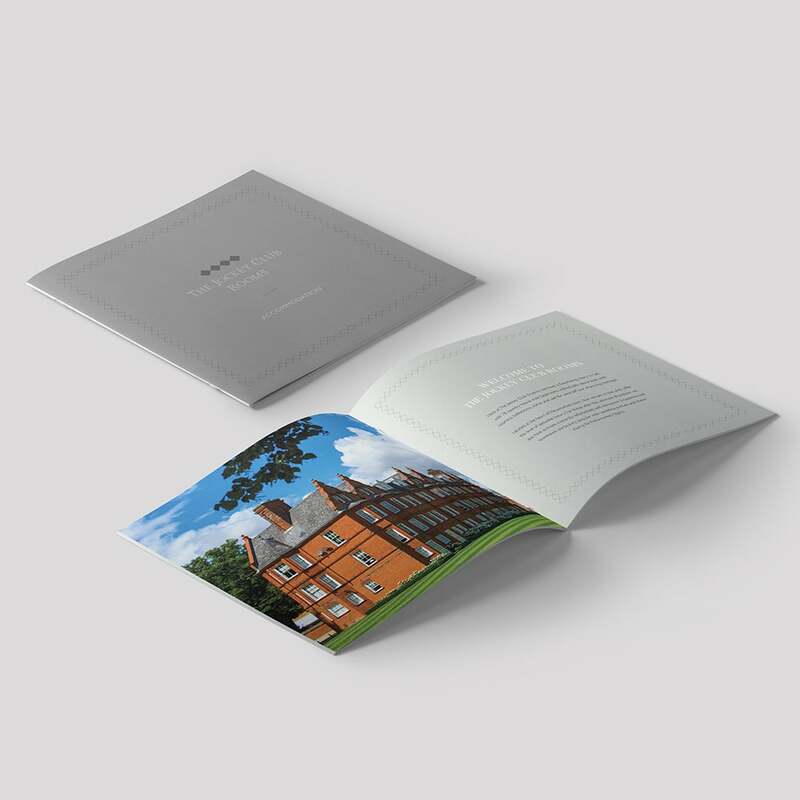 Brochure design for The Jockey Club Rooms, Newmarket. Lingerie catalogue design for Figleaves. Website design for Fulbourn Medical, the medical technology solutions specialists.